Discover the joy of the world around you. Santa Barbara Adventure Company has been creating fun-filled adventures for over 20 years. "Wow - best day in a long time!" "Highlight of our Santa Barbara vacation!" "The guides were tremendous-knowledgeable, safety conscious and customer oriented in every way. Experiencing the caves by kayak made the trip unique from other kayaking experiences one may have done at other locations. Very memorable!" "The caves gave us a bit of an adrenalin rush and I saw some big fish when I went snorkeling. Meanwhile, we saw Dolphins, seals and a whale on the ride Over to Santa Cruz Island which was soo cool." "Basically, they are amazing people who love what they do and want you do love it too!!" 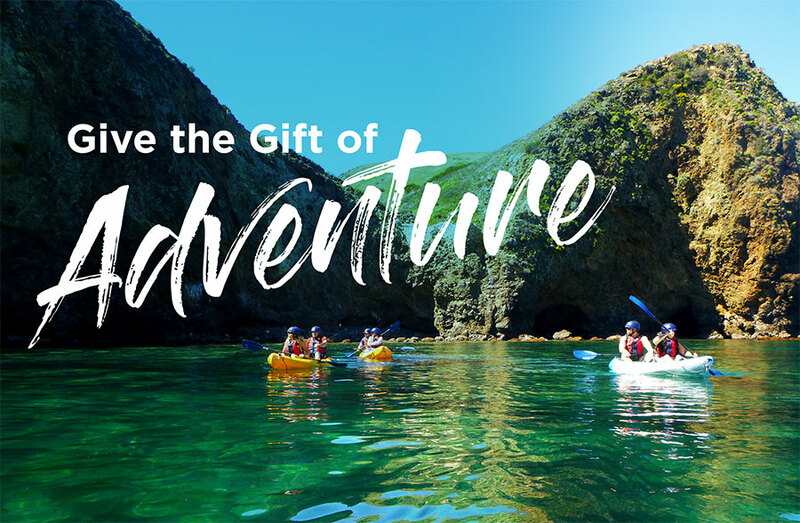 "Kayaking the Channel Islands with SB Adventure Co should definitely be on your bucket list."